Change is in the Season! RSOC is moving to Minneapolis! As many of you know, the production arm of the Reduced Spice Opera Company was closed for the 2012-2013 season. 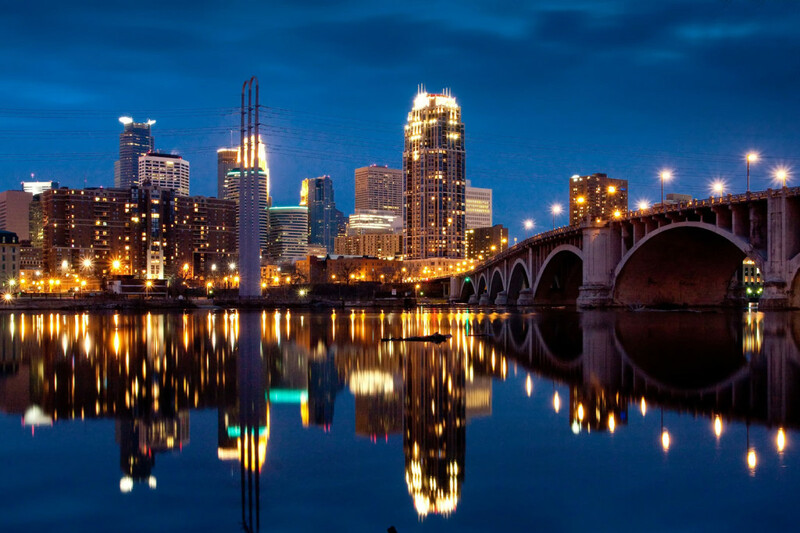 We are very pleased to announce that the production arm will be resuming operations in the Summer of 2014 – in Minneapolis! As part of this move, RSOC is being rebranded as the Really Spicy Opera Company, or Spicy Opera for short.